Junior Summer Comp Starting September 2019 - Register Link Coming Soon! Get Started is financial assistance for young people to play sport! 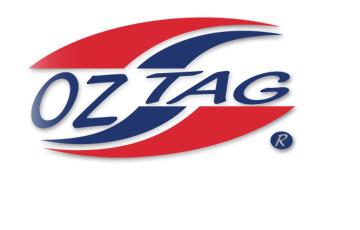 Wavell Heights Oztag accepts Get Started Vouchers so click here to find out more info and to apply! 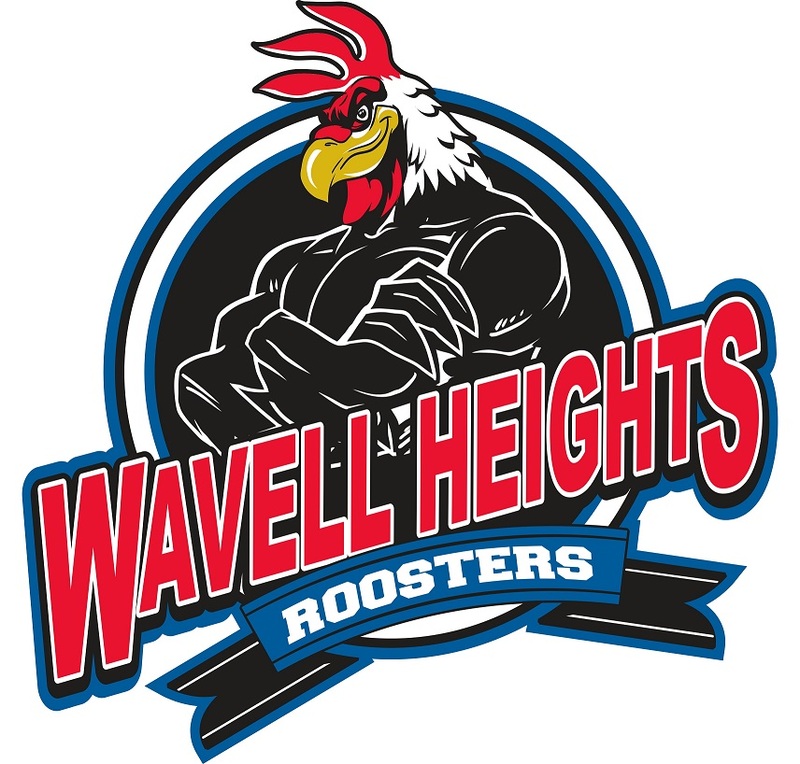 Chermside Sports and Spinal Physiotherapy: Priority next day booking for Wavell Heights Oztag players! Click here to check out the news room for more info.